Group Programs usually consist of four lessons, the first taking place at the facility. One or two of our miniature horses are brought to the facility, where individuals learn about horses, including safety, grooming and leading. The next three lessons are at Hope's Promise Farm and consist of instruction on safety around our larger horses, grooming, leading and riding. These visits are 2 hours long and can accommodate up to 10 individuals. We tailor our program specifically to each group's needs. Please contact us at 973.868.8808 or hopespromisefarm@gmail.com for more information. 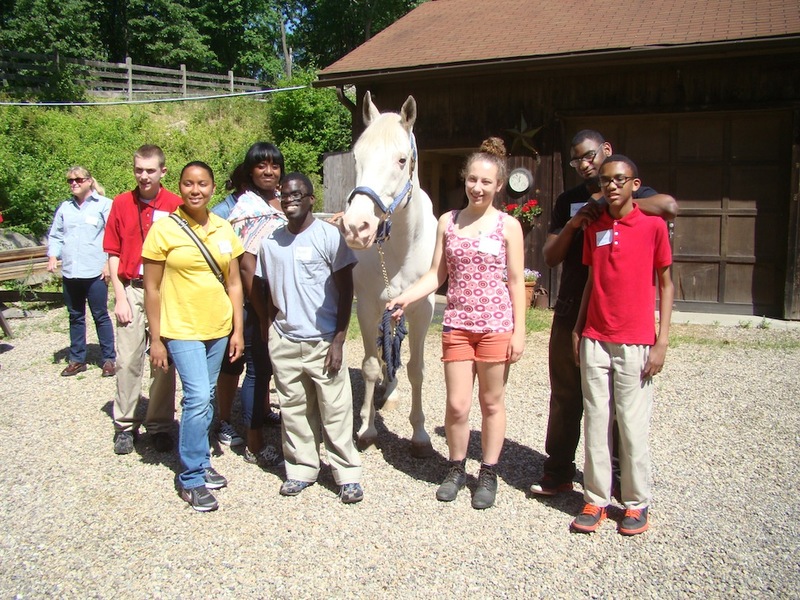 Groups of between 10 and 20 students normally come for one 3-4 hour visit, where they have the opportunity to learn about horses, and pet, groom, lead and ride our horses. 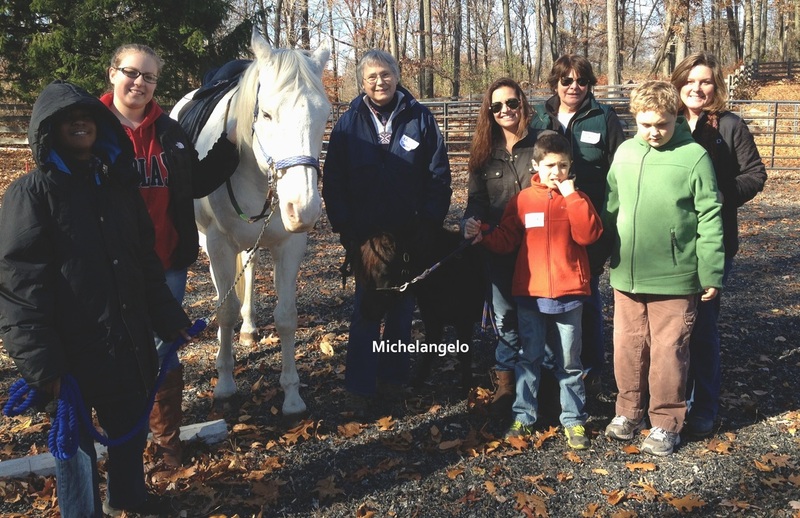 We tailor our 3-4 hour visit to meet each group's needs. Please contact us at 973.868.8808 or hopespromisefarm@gmail.com for more information.